When a short-term funding solution is required quickly, bridging finance may be the answer. It can speed up a transaction while a property is readied for sale or financing, or because you are buying a new property prior to selling your existing home. Bridging finance is designed for short-term purposes and you must have an exit strategy in place to repay the loan. There are many lenders offering bridging finance, making rates extremely competitive but so much choice can be confusing.  SPF has a dedicated short-term finance team who can help you choose the right short-term funding. A maximum fee of 1% of the loan amount is payable – for example on a mortgage of £100,000 the fee would be £1,000, the exact fee will be dependent on your circumstances. For Bridging Finance where the net loan amount is £150,000 or below, the maximum fee we charge is £1,995.